The last 3 jailbreaks to be released to the public have all worked using an app you need to install on your device using Cydia Impactor. 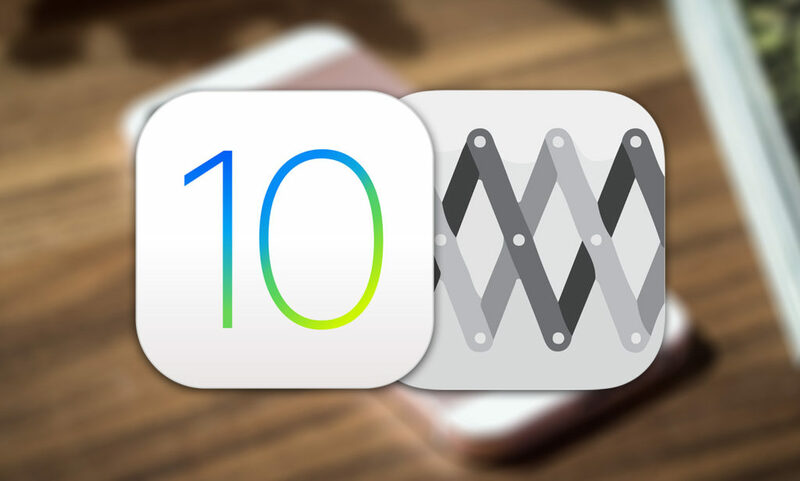 These jailbreaks work great, but they have one big flaw that everyone has to deal with. Since the apps are installed using your Apple ID, if you do not have a paid Apple developer account, the app will expire after 7 days and you will need to reinstall it. This can be problematic, especially for people who don’t use a computer very often. There is however a way to get around this weekly annoyance. 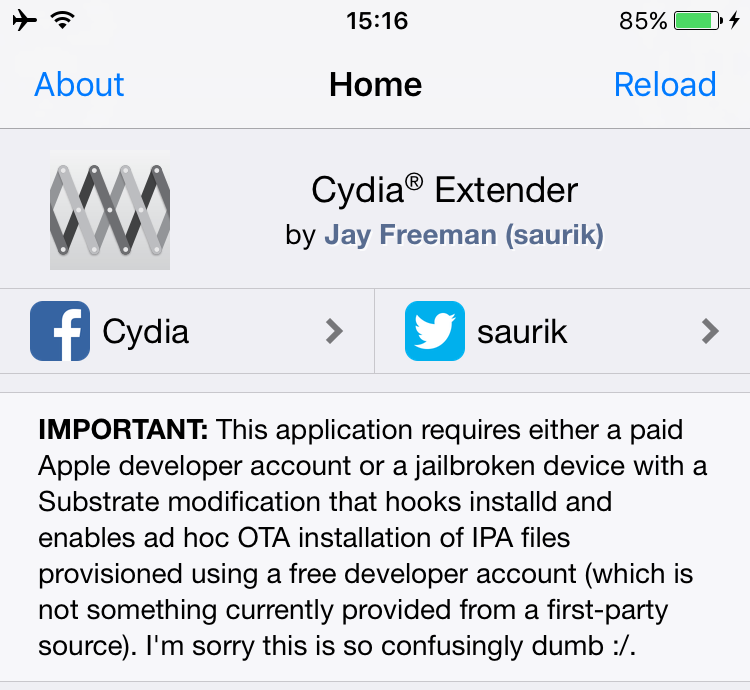 Some time ago saurik, the creator of Cydia, released a tool named ‘Cydia Extender’. This was intended to be used to automatically resign apps installed on any iOS device without the need of a computer. It was developed to be used with both jailbroken and non-jailbroken devices, and when it was released it quickly became apparent that you needed a paid Apple developer account to use it anyway, making it pretty useless. While the tool may not have been very useful for non-jailbroken devices, it still had potential with jailbroken ones. 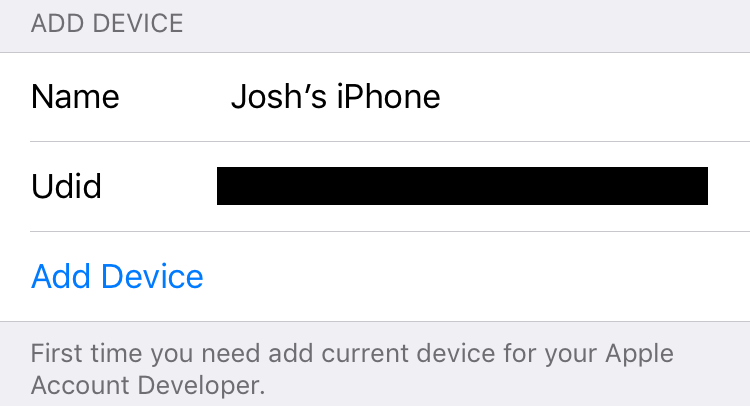 A fairly well-known iOS developer known as julioverne modified the tool to be useable with jailbroken devices. This modified version can automatically resign the yalu102, mach_portal, Home Depot, or Pangu jailbreak apps before they expire, so they will always work when you need them. This will only work with jailbroken devices. This should work on iOS 10 and iOS 9. You do not need a computer to do this. If you experience battery draining issues while using Ext3nder’s auto sign feature, follow the steps below to manually resign instead. 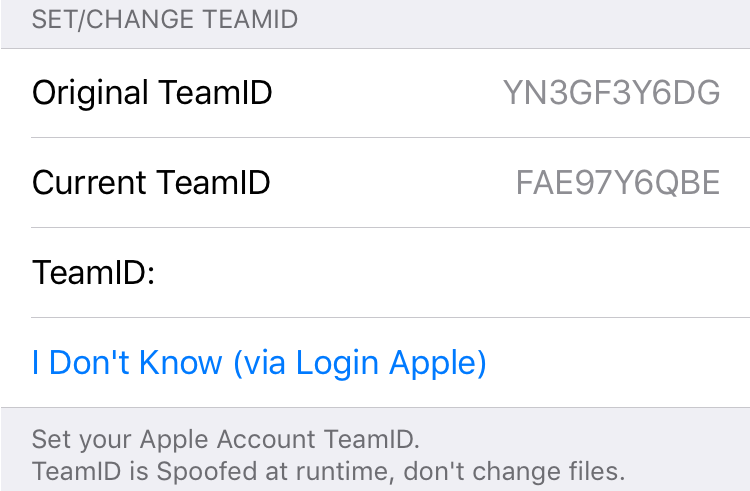 You need to use your Apple ID in order to use Cydia Extender. It is only sent to Apple and is perfectly safe, but you can create a new one if you would rather have more security. If you have ‘Cydia Extender’ and/or ‘ExtendLife’ already installed on your device, uninstall them in Cydia before attempting this. Before we can install anything, you will first of all need to add two new sources to your Cydia application. To do this, open the Cydia application and tab on the ‘Sources‘ tab at the bottom of the screen. Tap the ‘Edit‘ button in the top right, then the ‘Add‘ button in the top left. A pop-up should appear asking for a source URL. In the text box, type ‘cydia.angelxwind.net‘. Press the ‘Add Source‘ button to begin adding the source. Once the source has been added, repeat step 2, except in the text box type ‘julio.xarold.com‘. When both sources have been added, you need to install ‘Filza File Manager‘, ‘AppSync Unified‘* and ‘Ext3nder‘. To do this, tap on the ‘Search‘ button at the bottom, and search of all of the aforementioned packages (make sure you find the ones with these exact names). Install all of these, then respring your device. *If you already have AppSync installed on your device, you do not need to install it again. Once your device has finished respringing, open the new ‘Ext3nder‘ application on the home screen. Tap on the ‘More‘ tab at the bottom of the screen. Tap on the ‘Add Device‘ button, and you will be prompted to enter your Apple ID (don’t worry, it is only sent to Apple). If you do it correctly, a pop-up should appear telling you your device was added to your account. Scroll down the page and tap the ‘I Don’t Know (via Login Apple)‘ button. You will again be prompted to login with your Apple ID. If you do this correctly, you should get a pop-up telling you it was successful. Close the Cydia Extender application in the app switcher, then re-open it to apply the change. Go back to the ‘More‘ tab, the scroll down to the ‘SAVE LOGIN APPLE‘ section. Type your Apple ID and password into the text boxes. This is required if you want to automatically resign apps. Scroll down to the ‘AUTO SIGNER IPA‘ section. Make sure the ‘Enabled‘ and ‘Prevent WiFi Disconnect‘ toggles are enabled. 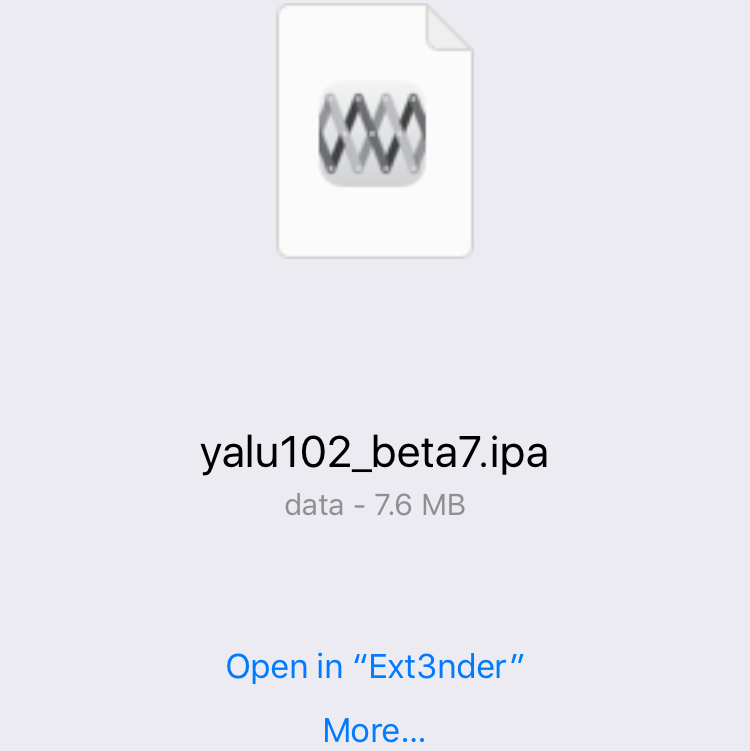 You now need to download the jailbreak IPA file you want to be re-signed using Cydia Extender. Exit Cydia Extender and open Safari on your device. Navigate to the Yalu (or respective website) using one of the links above. Find and open the directly link to the IPA file you want to download. Once it loads, you should see a menu asking what you want to open it with. Don’t tap the ‘Open in Ext3nder‘ button. Tap on the ‘More…‘ button, followed by ‘Import with Filza‘. This should open the Filza file manager app and save the IPA file to the Documents folder. Tap and hold on the IPA file you downloaded, then tap ‘Move‘ at the bottom of the screen. Next, navigate to the ‘Ext3nder->AutoSign‘ folder. Once there, tap the clipboard icon in the bottom left, followed by the ‘Paste‘ button to move the IPA file to the AutoSign folder. Go back to the Ext3nder application, then to the ‘More‘ tab. 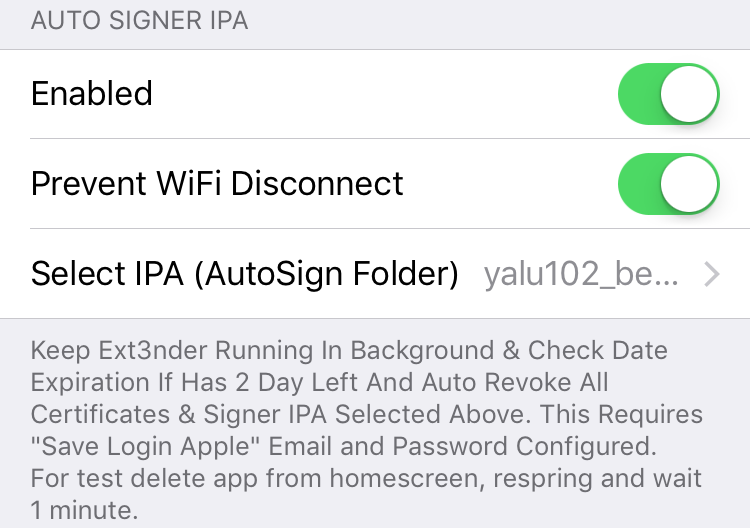 Scroll down to the ‘AUTO SIGNER IPA‘ section, then tap the ‘Select IPA (AutoSign Folder)‘ button. In here, select the IPA file you downloaded before (if it doesn’t show up, close Ext3nder in the app switcher and try again). That’s it! The chosen IPA file should now automatically be re-signed 2 days before it is due to expire. Some people experience battery life draining when using the auto resign feature of Ext3nder. If you are having this problem, disable auto resign and follow the instructions below. Open the ‘Ext3nder‘ application, then tap the ‘Installed‘ tab at the bottom of the screen. You should see all of your sideloaded applications listed in here, as well as how long since they were installed. Tap on the jailbreak application you want to resign. This would bring up a menu with 3 options. Tap the ‘Resign‘ button. If you haven’t saved your Apple ID and password in the ‘More‘ tab, you will be asked to enter these. Once you enter your Apple ID and password, the app should begin resigning. Once finished, the app should be signed for another 7 days. Delete the application you want to be re-signed automatically from the home screen. Wait about a minute, and Ext3nder should begin reinstalling the application in the background. If it doesn’t, you should go back and make sure you did everything correctly.